Back when I played on my Fox 601 I relied on my Fox balance hanger to take some of the stress off of my left forearm. 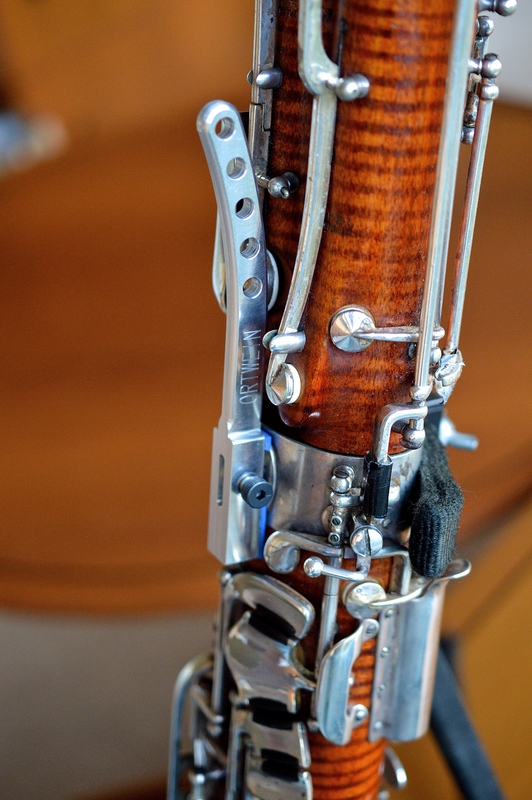 But the Fox balance hanger only fits Fox bassoons, and so now on my Heckel my old one doesn’t fit. I just found a balance hanger made by Mark Ortwein which fits Heckel bassoons. I’ve been using it for two weeks now and it has made my bassoon lighter on my left hand. 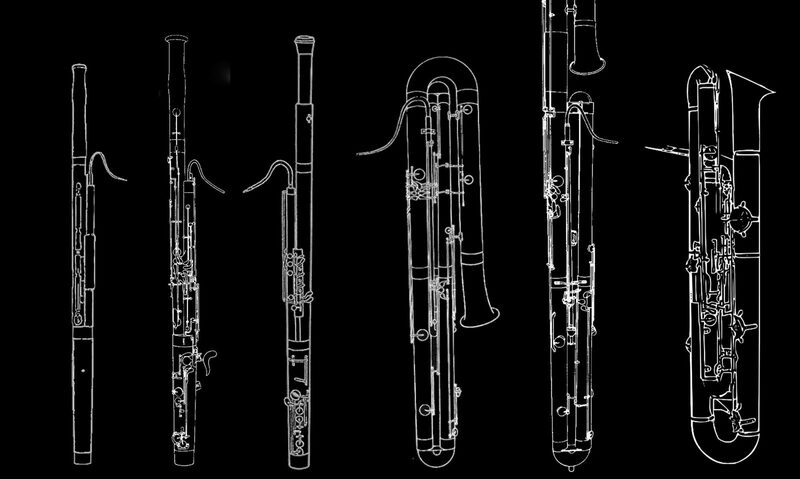 This bassoon is heavier than my last one so that’s really a big help.